Thank you for help with A Taste of Hope Fundraiser. We were very pleased with your team and their performance. There was no way we could have been able to put a conference together in two weeks in a city we’ve never been to without your help! Thank you so much for helping us to find a great venue, negotiate contracts and put everything together in very little time. We wouldn’t have been able to do this without you. Doyin Fash organized the Jewels breast cancer dinner reception for 120 plus guests. This was done on very short notice with little to no direction from the event hosts. The myriad of details were planned, acquired and accomplished with perfection and professionalism. Really there are no words that adequately describe how pleased all of we are with the magic you worked on that October 22,2010 night. Your attention to detail, your enthusiasm and passion, and your sense of style all contributed to an amazing end result. I can’t imagine getting through the day without you. Thank you Doyin Fash! DominiOlympics, with over 1500 people in attendance was the first of its kind in Dominion! It was our 15th year anniversary event coupled with July 4th independence celebrations. 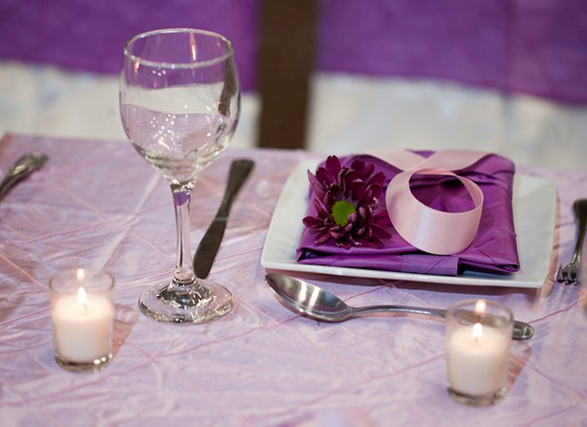 This event was planned by EBD and her team, with a completely new flavor and flair. The event included involving all people in a sports tournament, and having lots of food, fun and activities for both children and adults. The event was concluded with a concert in the evening. The choice of a name for the event was a really nice, catchy one, the choice of various gears for all the participants and officials was very classy, unique and colorful. The organization was flawless. The excitement was much! Thanks to Doyin and her team for a great job! Thanks to Doyin Fash for planning a wonderful soiree for us. You guys are awesome!